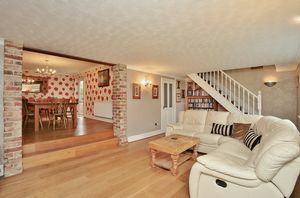 Main door to the front and door to the sitting room. 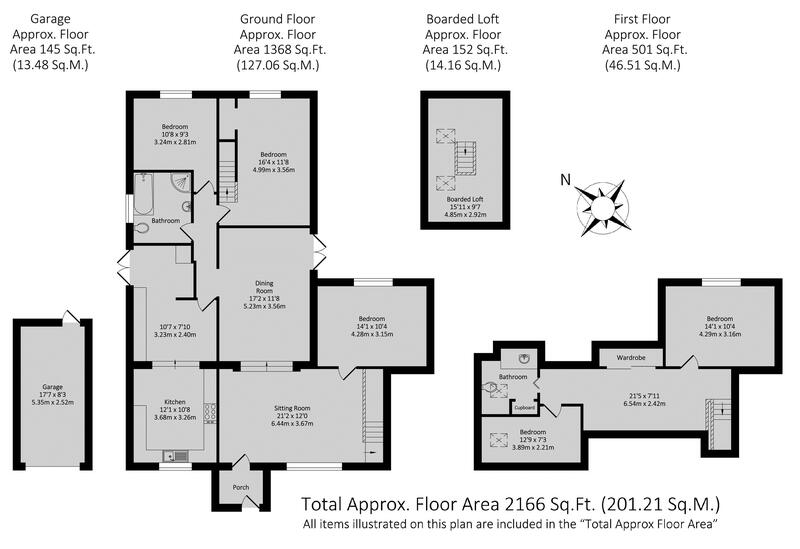 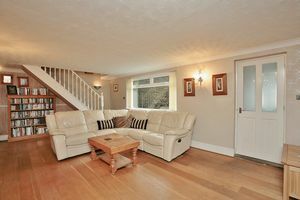 A very spacious room with a staircase to the first floor, a window to the front and a large opening to the dining room. 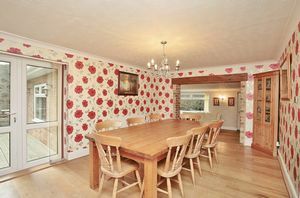 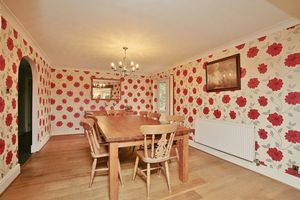 With double doors opening on to the garden, ample space for a table and chairs and a door to the kitchen/breakfast room. A very spacious room ideal for a family. The kitchen area is located to the front and is fitted with modern base units with granite work surfaces over and a belfast sink. 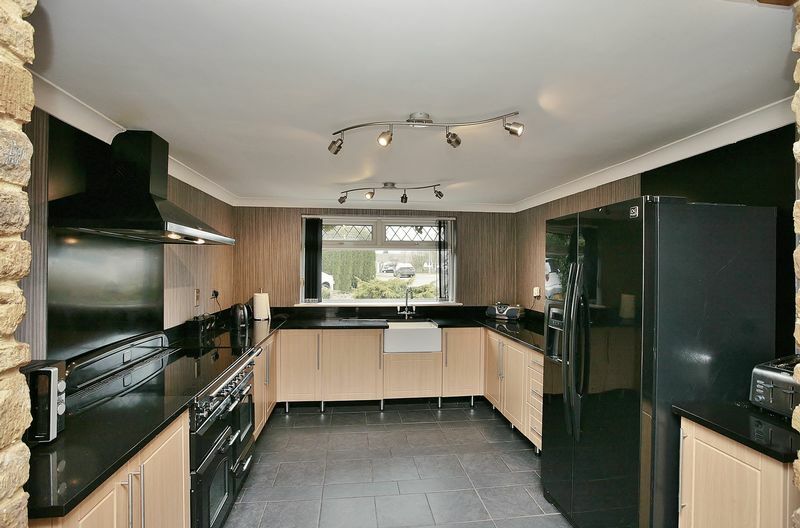 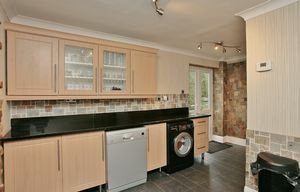 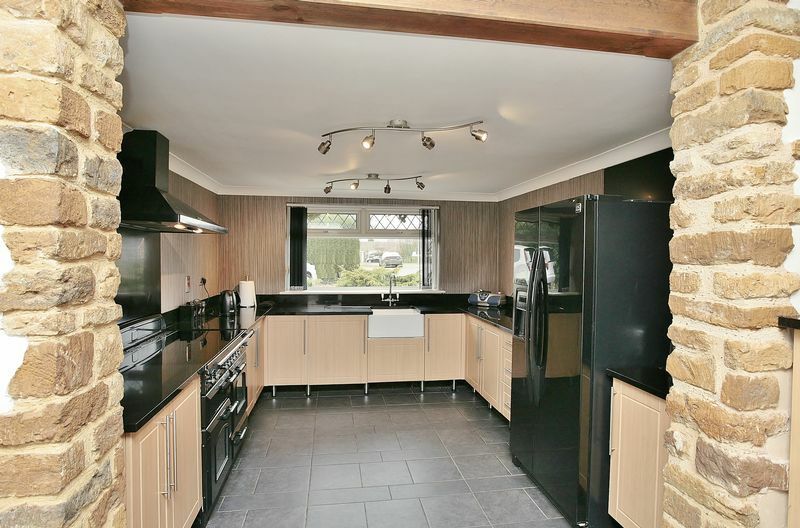 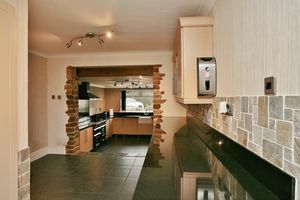 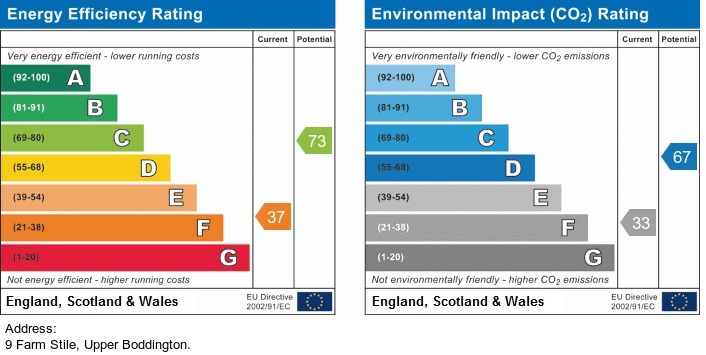 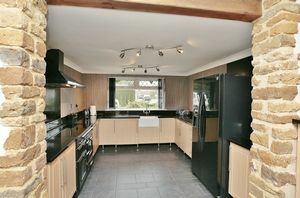 There is space for a range cooker with an extraction hood over and space for a large fridge/freezer. 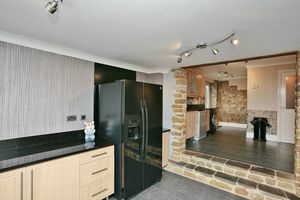 The breakfast area has ample space for a table and chairs and there is good built in storage with space and plumbing for a dishwasher and washing machine. 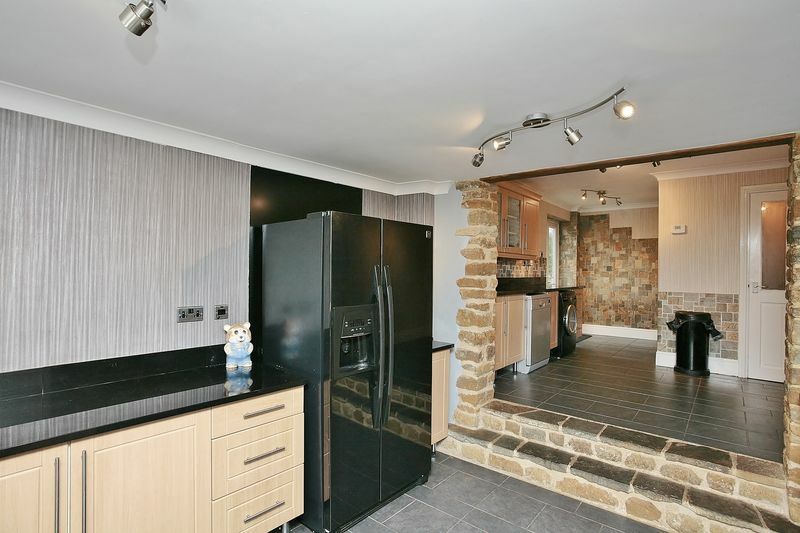 Double doors that lead on to the garden. 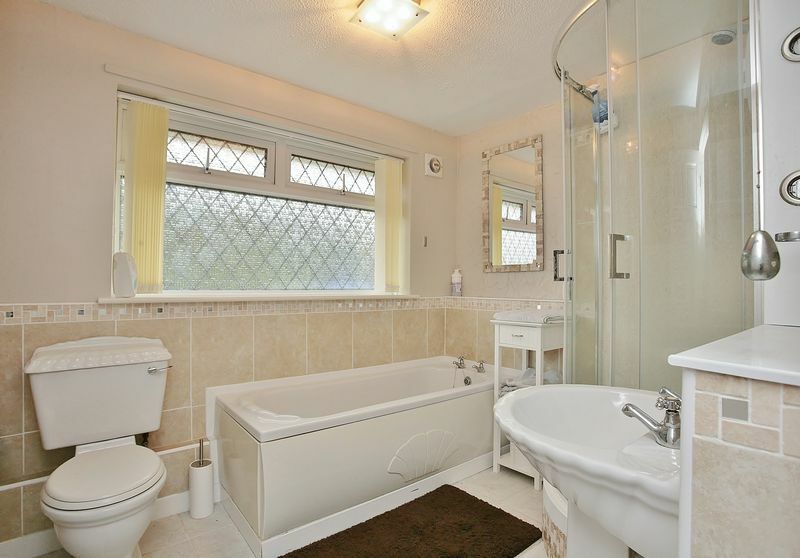 Fitted with a modern white suite comprising a panelled bath, a wash hand basin, a W.C. and a single shower cubicle. 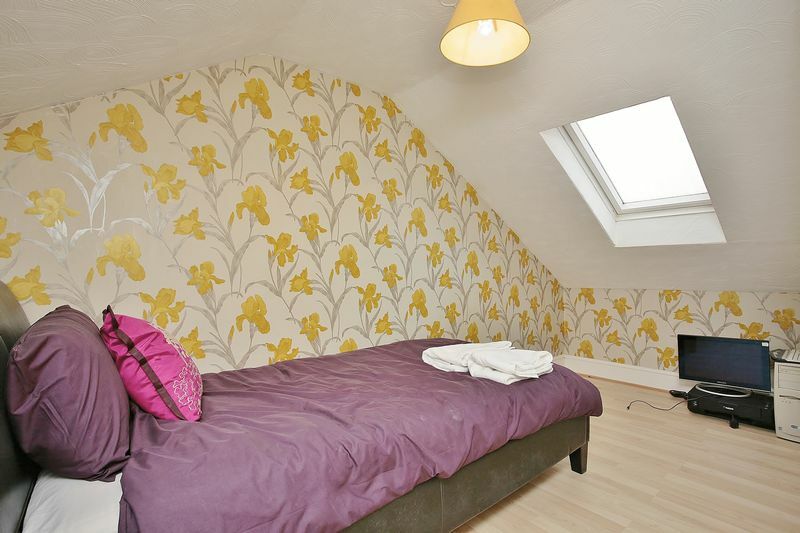 A double bedroom with a window to the rear and a staircase giving access to a useful loft room. 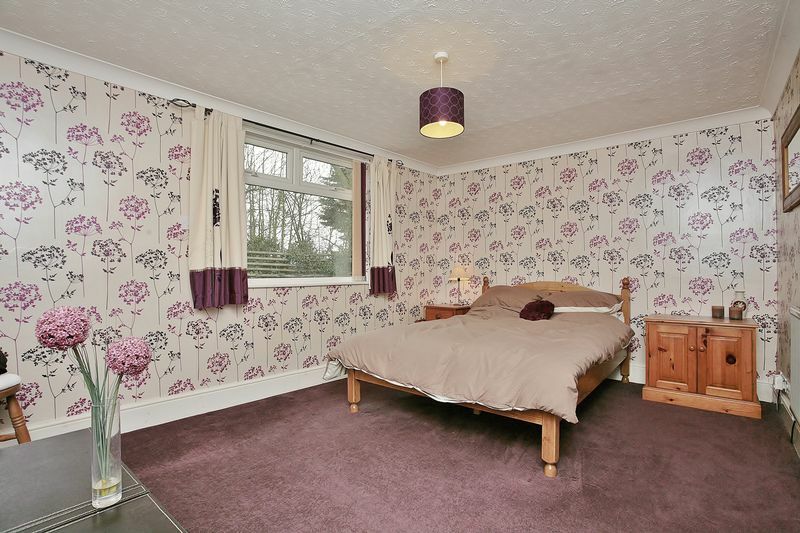 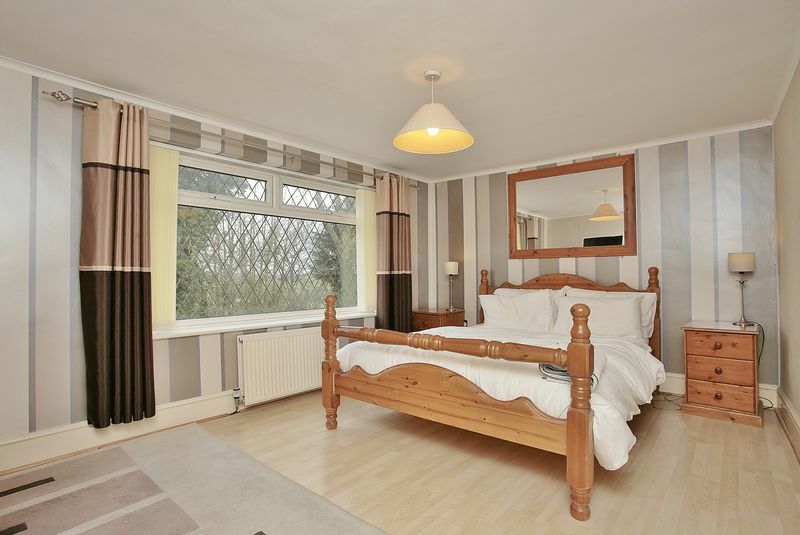 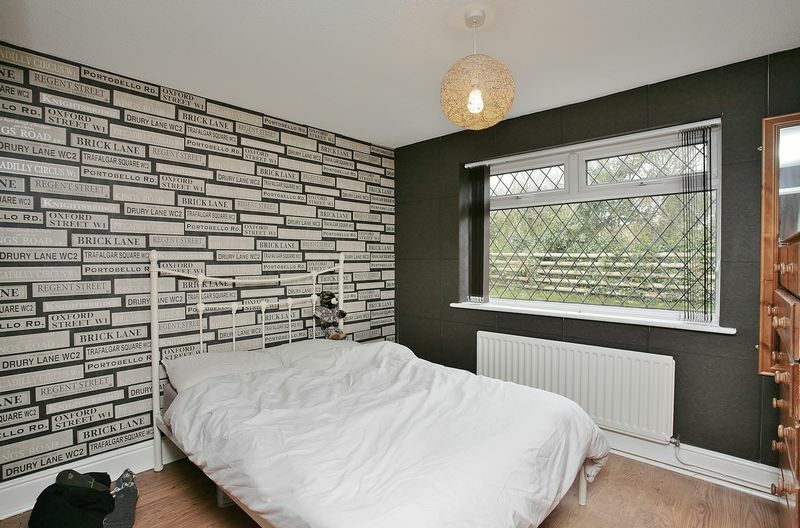 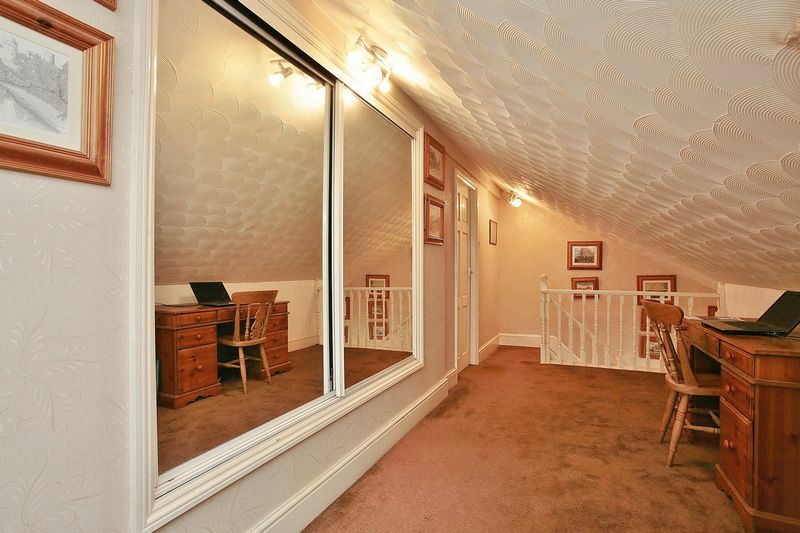 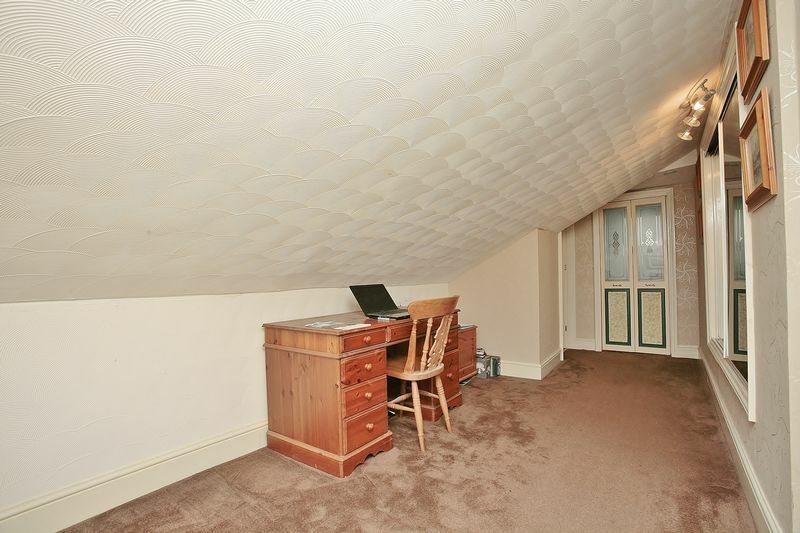 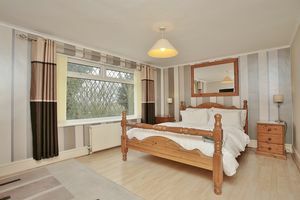 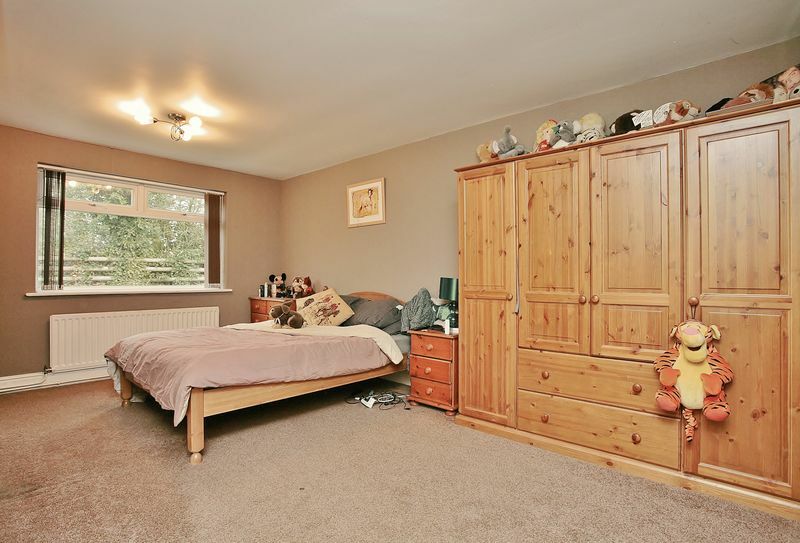 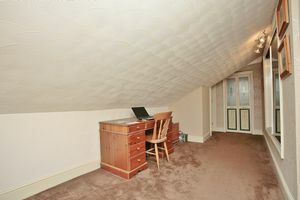 A double room which is accessed from the sitting room with a window to the rear. 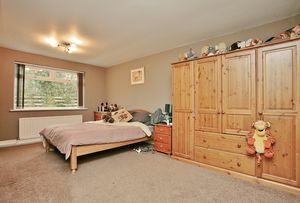 A double bedroom located at the rear of the property. 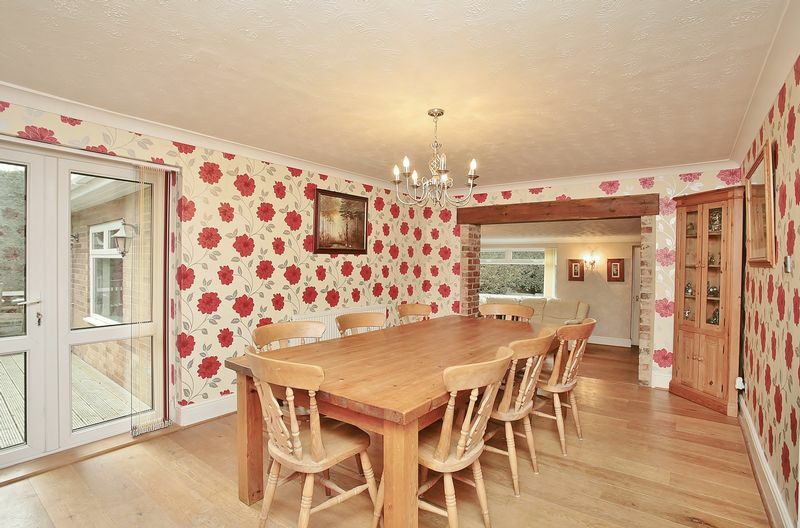 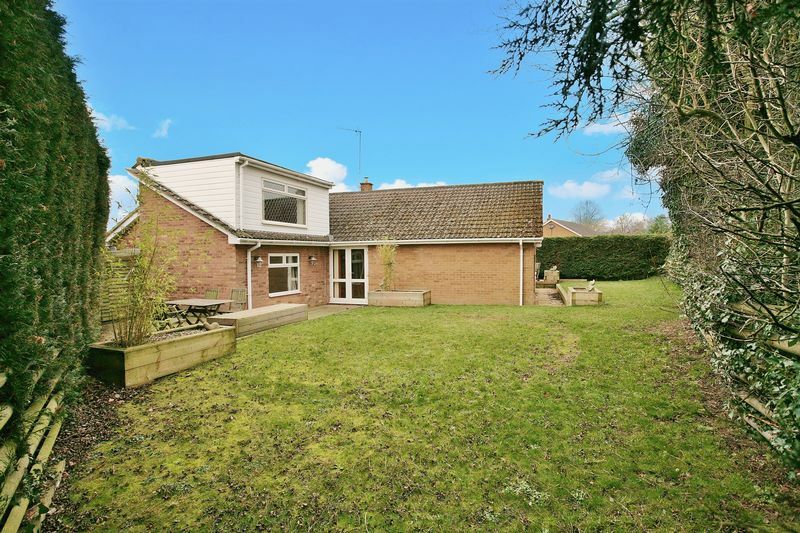 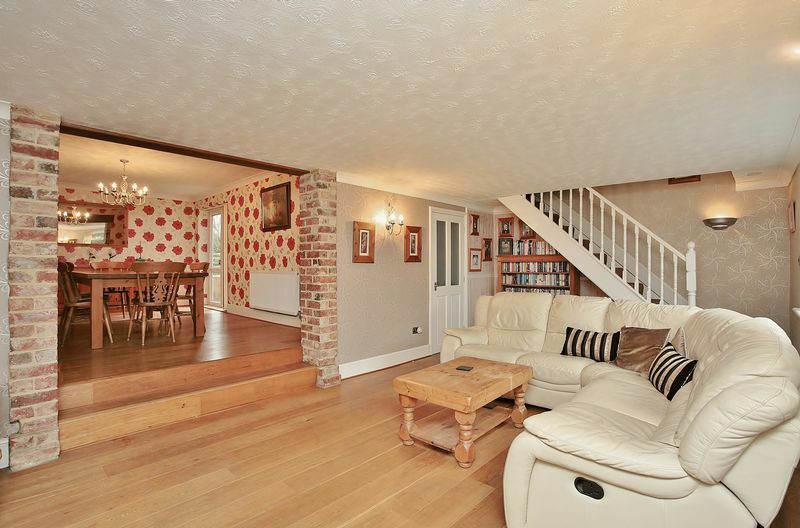 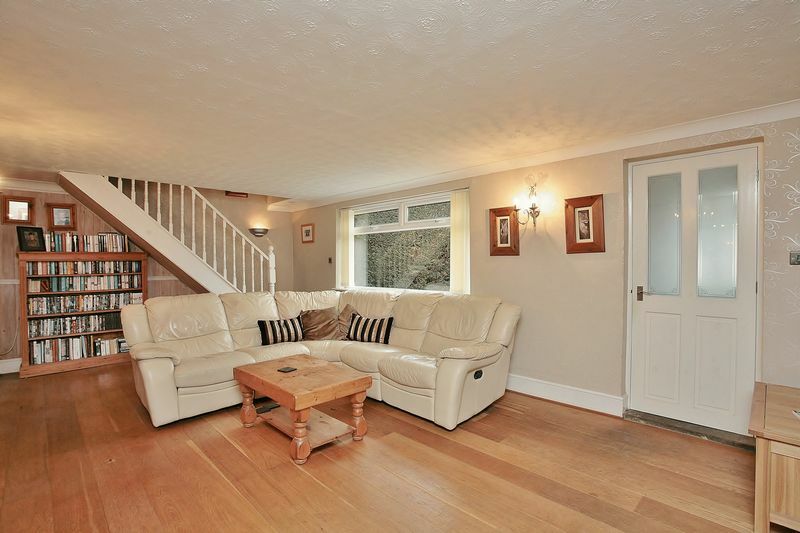 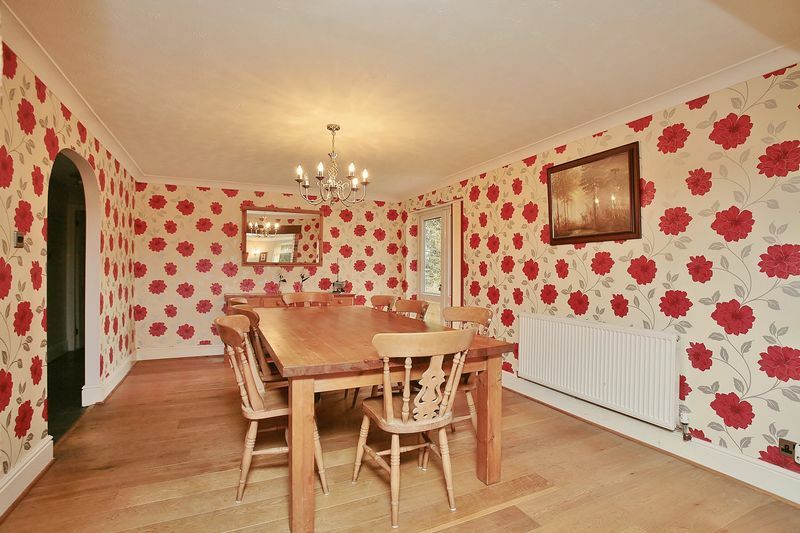 A very spacious landing with built in storeage and doors to all first floor accommodation. A single room with a window to the side. 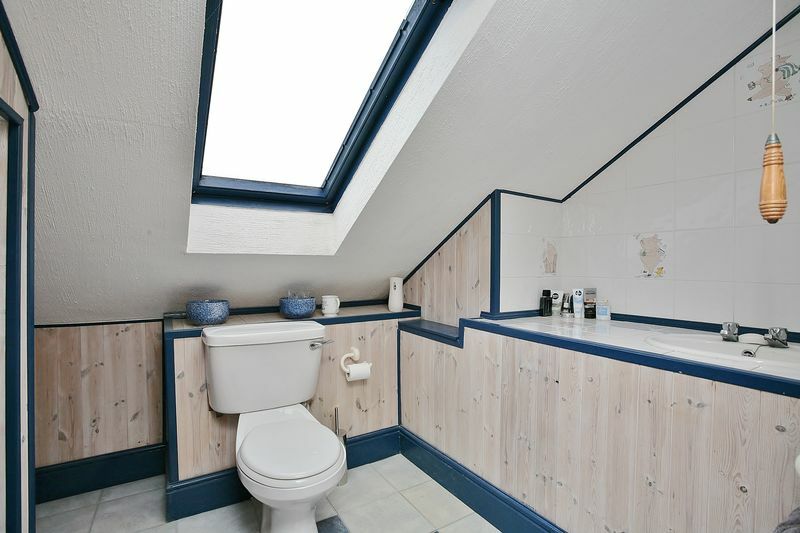 Fitted with a W.C. and a wash hand basin. 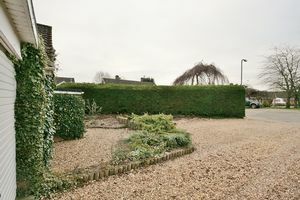 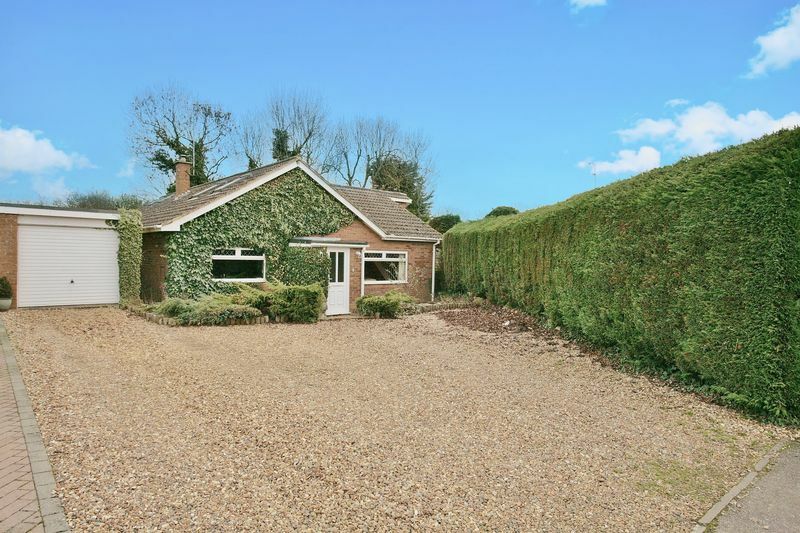 To the front of the property there is a large gravelled driveway with off road parking for several vehicles. 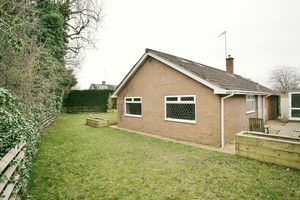 There is a single garage to the side with an up and over door the front, power and light connected and a personal door to the garden. 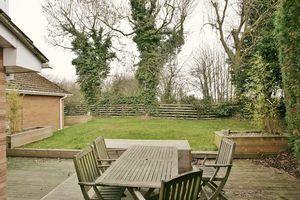 The main area of garden is located to the rear which is predominantly laid to lawn with a wooden deck adjoining the house. 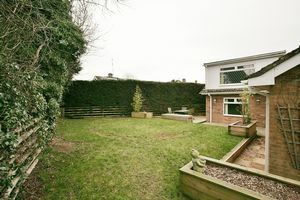 The garden offers a high degree of privacy.